Begin your career as a professional lifeguard or learn how to lead a team of lifeguards. With courses designed for students of all ages, learn how to swim or how to keep your pool or spa safe and clean. Start your career as a Certified Nurse Assistant in less than two months with training from the Red Cross. Gain the skills to turn your interest in caring for others into a satisfying job as a babysitter. Help make your communities stronger by learning what you can do to prepare for emergencies. 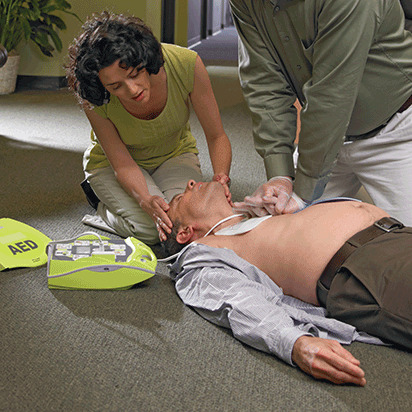 American Red Cross Health and Safety instructors teach valuable lifesaving skills to more than 9 million people per year.